This working group is formed with the aim of promoting the knowledge of and application of sensory analysis to PDO products. Traditional local foods can also be considered but the stress is placed on PDOs. A network of sensory scientists interested in PDO will improve the professional status of members, enhance the knowledge of PDOs characteristics and produce results useful to both producers and consumers. The working group will use the experience of its members in sensory analysis of PDOs products first to explore problems then to try to solve them. The working group can also serve as a basis for organizing European, national or regional funded projects. – M.Zannoni, F.J. Perez Elortondo, A proposal for the structure of a guideline for sensory analysis of PDOs food products and wines. – P.Piccinali, The E3S WG PDO at the “Journée internationale des Concours des Produits du Terroir” in Courtemelon, Switzerland, 30 september 2017. – L. Cunha, Results of a survey about consumers’ awareness, knowledge and image of PDO products in Portugal. At the end of the workshop between 17,00 and 17,30 the WG PDO management meeting will be held. Current status and perspectives of the official sensory control methods in protected designation of origin food products and wines, Food Control, Volume 88, 2018, Pages 159-168, ISSN 0956-7135, https://doi.org/10.1016/j.foodcont.2018.01.010. Luis Guerrero – Results of a survey about consumer’s awareness, knowledge and image of PDO products. At the end of the seminar, between 17.00 and 18.00, the WG PDO management meeting will be held. Carolina Chaya presented the PDO products working group’s activities and gave an update to the E3S board and delegates at E3S General Assembly in Oslo, 11th May 2015. 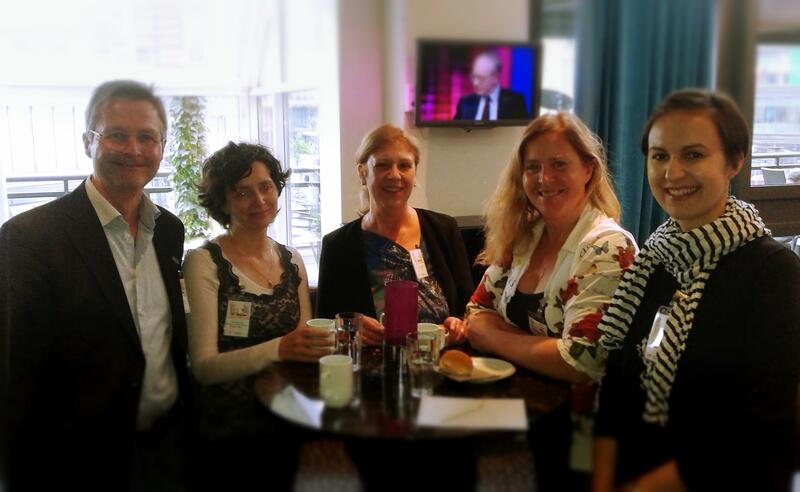 In total five members of the PDO products working group attended the IV E3S SYMPOSIUM & XVI NORDIC WORKSHOP IN SENSORY SCIENCE.